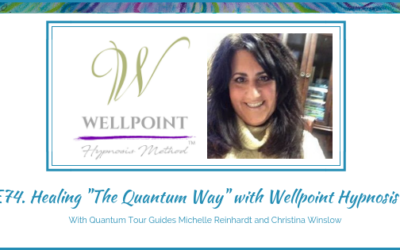 Hi, I’m Michelle, Your Quantum Tour Guide, Healer, Spiritual Mentor and Spiritual Hypnotist. I bring people into alignment with their Heart and Soul, awakening their forgotten knowledge and deepest passions. I lovingly work in the Quantum Field teaching Transformational Energy and Mindset Techniques that trigger Abundance and Wealth Consciousness which ripples into people’s lives Emotionally, Physically, Spiritually and Financially without you drowning in overwhelm. 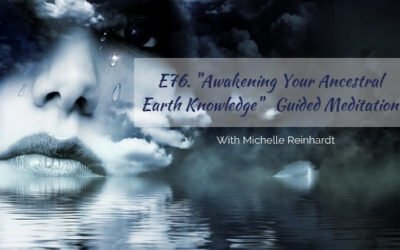 Michelle helps you activate Delicious Abundance. Is it time you had the Freedom to live the life of your dreams and experience excitement, expansive joy, happiness and fulfillment? Damn straight it is! I can helps you Activate Abundance Physically, Emotionally, Spiritually and Financially aligning you with your delicious Abundance and Wealth Consciousness, which allows you to take your life from where it is to where you desire. FAST. She took the long hard way to Abundance and Wealth creation so she could develop the Fast track for you. 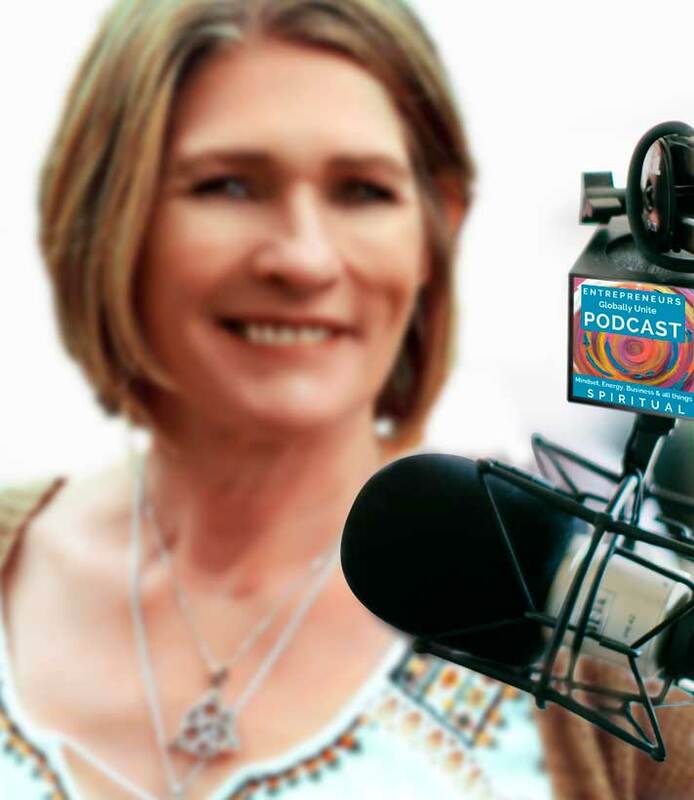 The relatively new #EGU Podcast for awakening and Emerging Entrepreneurs is rapidly gaining traction in the Podcast world covering Mindset, Energy, Business and all things ‘Spiritual’. Raise your hand if you also think that podcasts should do more than just help you “pass the time”? Yeah, me too! As we and our world shifts to a more heart centred Energy our Business must as well. With Global experts sharing their actionable insights into your earbuds you will receive healing, and amazing mindset tools and business skills that will help you grow into the new groove that is taking over as heart-based Entrepreneurs find a calmer, easier and more profitable way forward in business. This is *can’t miss* listening for Soulful and Successful Entrepreneurs. Ready to Experience Expansive Freedom? Join me as your Quantum Tour guide. This New Course Reveals How To Unleash Abundance and Wealth Consciousness Financially, Emotionally, Physically and Spiritually so you can experience expansive FREEDOM ….. without drowning in Overwhelm in 14 days. 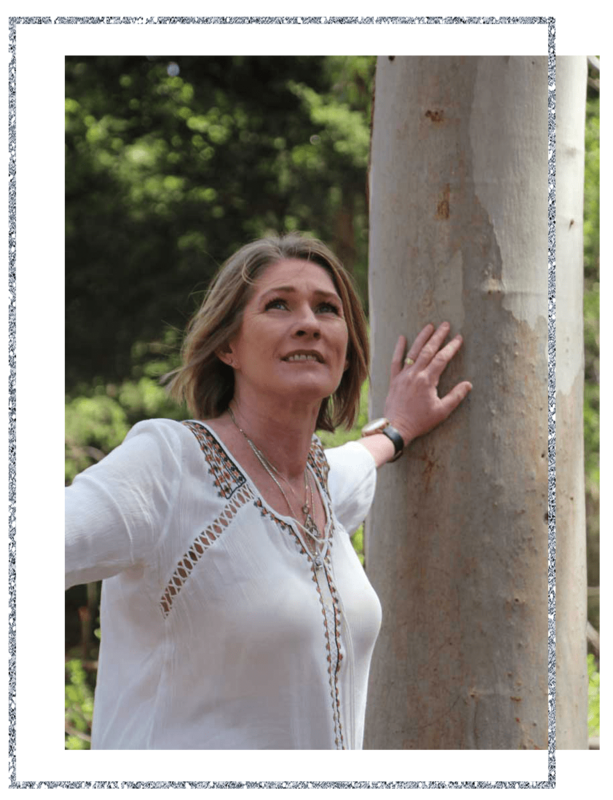 Do you know what you’ll REALLY LOVE?….. Quantum Creating – it’s your turn to shift from Frustration to Freedom once and for all! with SOUNDSYNCTECH™ Brainwave Technologies connecting you to the Quantum Field within. and connecting you to your forgotten knowledge…and so much more. …..the soul knows how to heal the body and the body knows how to heal itself. But if the soul is flat and weak it can’t. When the Mind, Body and Soul are aligned our world becomes a very different place and we can enjoy much more freedom, fun and happiness. I was at a point in my life where is was in limbo. I called out to Spirit to help me take the next steps as I knew I had blockages, one’s that I was not able to shift myself. Spirit brought Michelle into my life for which I am grateful. I have had a session of Wellness Hypnosis with Michelle and it was truly a mind blowing experience. Old energies which had been causing blockages were able to be healed. My energy went from small to being expanded beyond my understanding, including incredible work on my heart. Guidance and insight was made available throughout the session. If you are looking for someone to help you in your life to release old patterns of behaviour, karma or anything else I recommend Michelle. She has a loving and compassionate way about her. She is truly marvelous at the work she does. 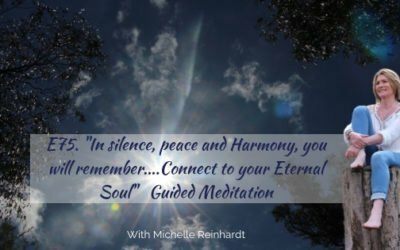 Michelle Reinhardt is a gifted light worker and healer. In a way I cannot articulate Michelle managed to reopen the lines of communication with spirit I thought I had lost. I feel centered, calm and at one with spirit/universe again. My own spiritual growth has taken a leap forward after Michelle’s healing. I can’t explain how she does it – she just does it!! Thank you beautiful Michelle for the gift of both your healing and friendship.